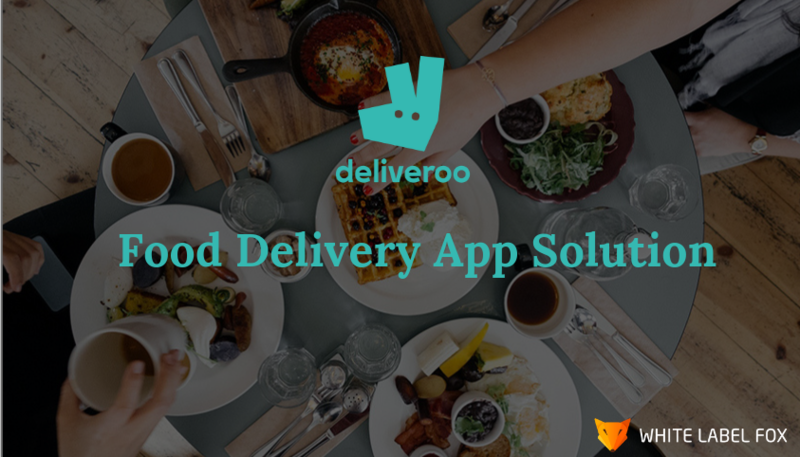 How To Develop your Own Deliveroo Food Delivery App Solution? Recently, people have no much time to complete their work. In this current era, the demand for online delivery is more popular than any other business. Nowadays, all the matter being online and the online food delivery system is one of the high on-demand services in the modern market. With the use of on-demand food delivering system, people have ordered anything, anytime and anywhere. There are many foods delivering application available in the market that fulfils user requirement. According to statista, online delivery sales accounted for only four billion U.S. dollars of the total 30 billion U.S. dollar delivery market in 2015. Deliveroo is a British online food delivering company. They take an order online from the mobile application and after order accepting find out the nearest delivery people and delivery the customer order. Deliveroo company founded in 2013 by Will Shu and Greg Orlowski. It is the fastest growing food delivering startup company in the UK. It has now become a unicorn. 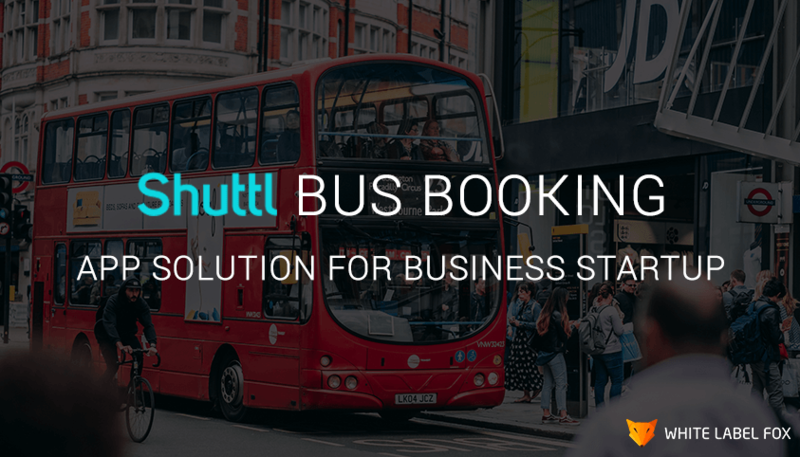 It operates more than 200 cities in the UK, Netherlands, France, Germany, Belgium, Ireland, Spain, Italy, Australia, Singapore, United Arab Emirates, and Hong Kong. According to the latest report from TechCrunch, Deliveroo starts delivering booze or alcohol in the UK. Its revenue increased by 600% in 2016 to £129 million ($173 million), and by 116% in 2017 to a total of £277 million ($350 million). The report found that Deliveroo helped and add £372 million in value to the UK economy in the same 12-month period, a figure which Capital Economics projects to rise to £1.5 billion in the year to June 2019. It is necessary to provide details description of the restaurant and food. So, the user can easily find the required food. A search option is an essential component for any food delivery application. This feature will make the order process much more comfortable for the user. This process should be simple and quick. A user can find their favourite food and easily place there order using this feature. The most important feature is to secure multiple payment options. In this digital environment, mobile payment being integrated into all mobile app. People make payment using the payment option in all mobile apps. Any user has the ability to check their previous order details. At the same time, a restaurant owner can also see the order details because of it necessary for analysis. Users can track the progress of the order from cooking to delivery in real time. Also, a user can see a delivery person on the map when they about to get the order. People also write a review about restaurant food and rate to the driver services. It will help you to find a weak point in your services. This feature is most important for any successful application. Using this feature notify your customer about order status, tell them about a discount, and remind them to order. How Much Does Cost To Develop app like Deliveroo? Another question that for every startup owner: “How much cost required to develop food delivery app?” The cost of making a food delivery app may depend on several factors. If you want your own app to provide a wide range of functions, the price of building it will increase. However, to give an approximate value, a simple food delivery app may cost around $12,000 – $20,000, and more advanced features solution may go beyond $40,000. 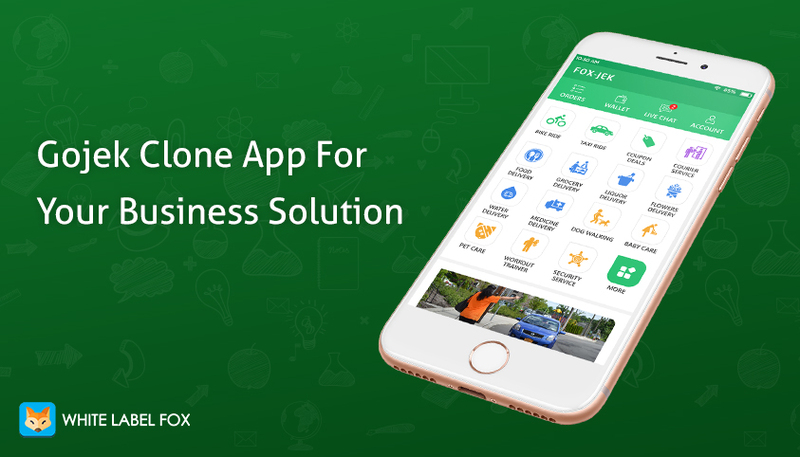 If you want to develop food delivery app for startup business White Label Fox will help you to provide customize app solution as per your requirement. We offer both Android And iOS application. 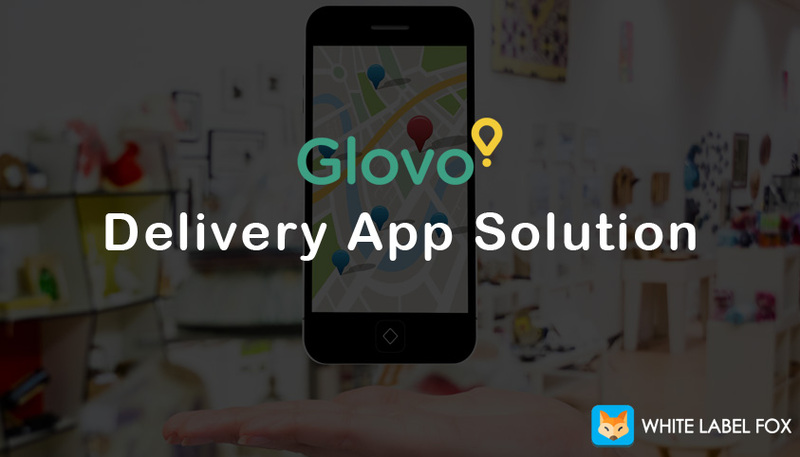 Are You Want to Launch Your Own App Like Deliveroo? White Label Fox understand their client requirement and provide the best solution for their startup business. We provide the customize app and web food delivery app solution as per customer requirement. We offer food delivery app for both Android and iOS platform.